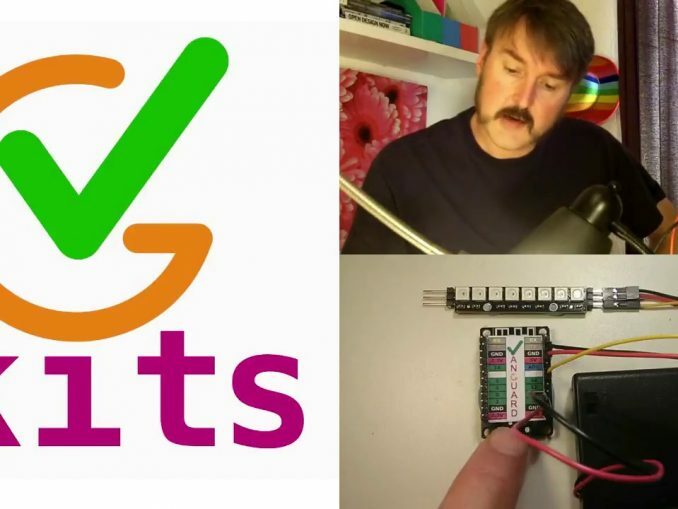 The Vanguard series is VGKits first collection of projects for physical computing in Python. We transform a doit.am NodeMCU-M ESP8266 board into a VGKits Vanguard board by flashing it with a special Micropython configuration. It is the programmable heart of the Vanguard Rainbow color-controllable LED project. 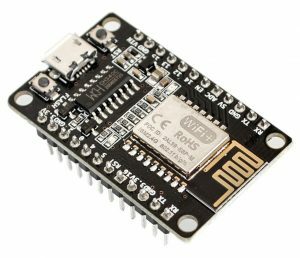 NodeMCU (standard) and D1 Mini have pin labels which don’t match the numbers used by Python. Visit our first Vanguard project for educators and learners, or buy a preflashed project kit.